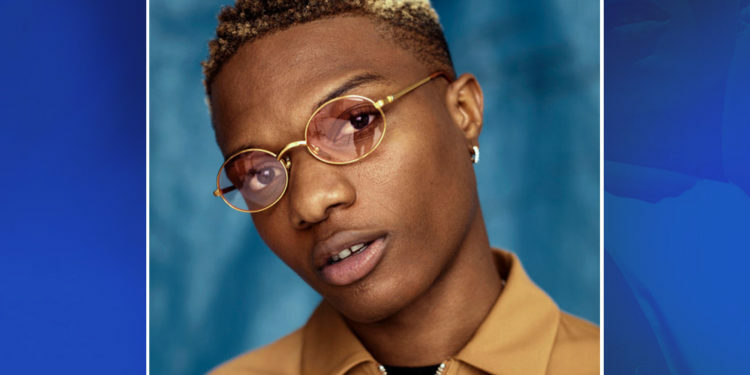 Ayodeji Ibrahim Balogun popularly known as Wizkid is a 27-year-old Nigerian singer who is talented and has many award-winning songs to his credit. Wizkid also became the first Afro-Pop artist to feature in Guinness World Records for his contribution on the hit song “One Dance“, which up until 22 September 2017 was the most streamed song on Spotify. 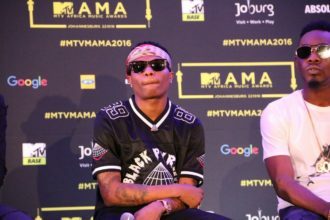 Wizkid seems to carry his roots with him wherever he goes as his song “Ojuelegba” was modestly introduced as “the African national anthem” recently. Wizkid keeps making history, as of June 2017, he has received a total of 44 awards from 157 nominations and recently he has become the first African and first Nigerian to headline a show at Albert Hall in London with tickets all sold out two days before the event. Wizkid isn’t only a young achiever but a wonderful survivor who has survived a serious accident and a recent sickness only to come out and make history. We celebrate globally adorned musician Wizkid, as our man crush Monday.